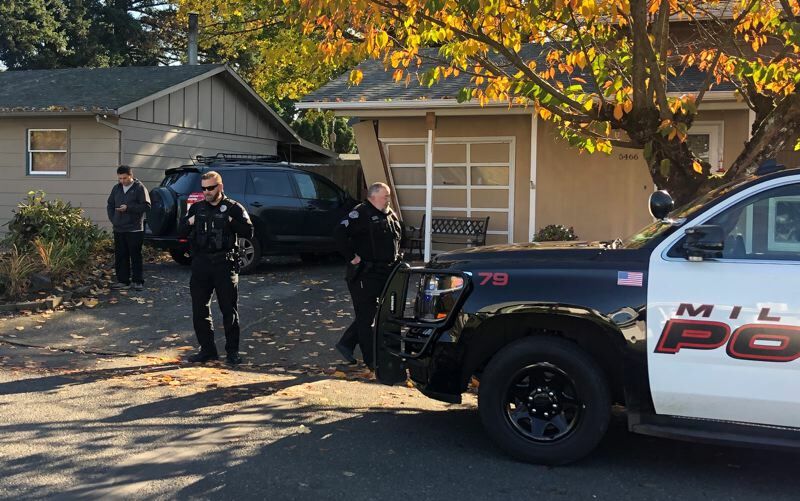 No one was home at a Milwaukie residence and no one was injured when a man crashed his black SUV into a house Nov. 8 at 5466 S.E. Rainbow Lane. The driver, 36-year old Armando Vazquezcalderon, stayed on the scene and cooperated with a police investigation that determined he had suffered a medical condition while driving.